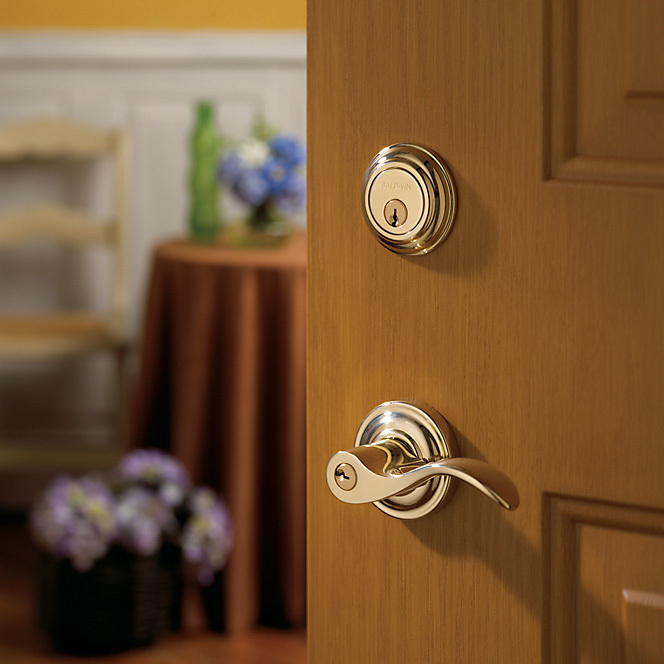 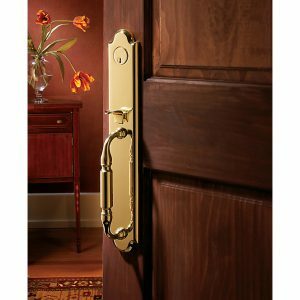 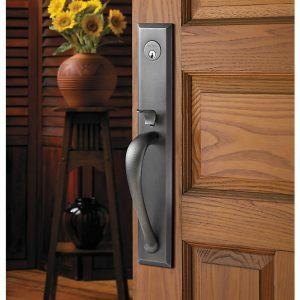 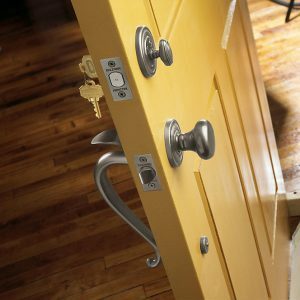 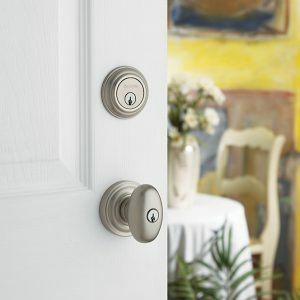 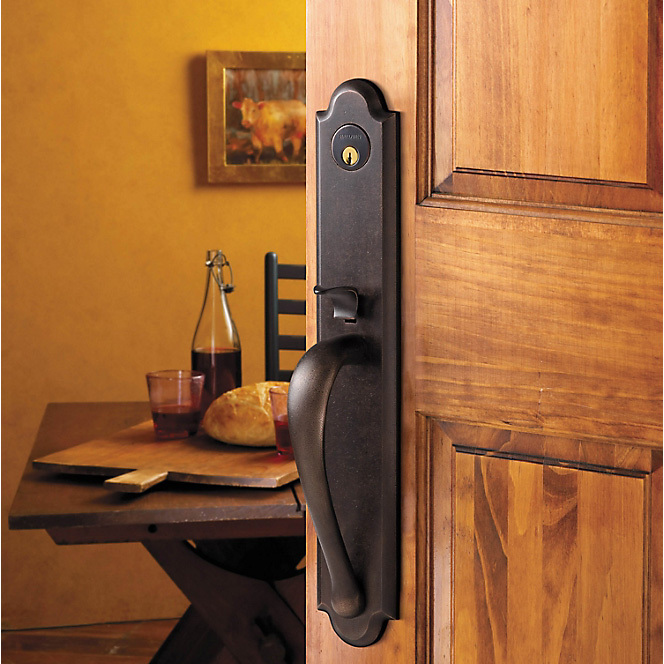 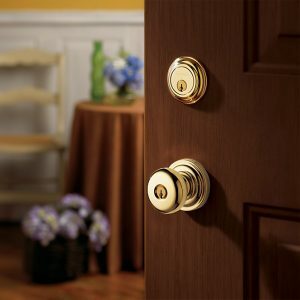 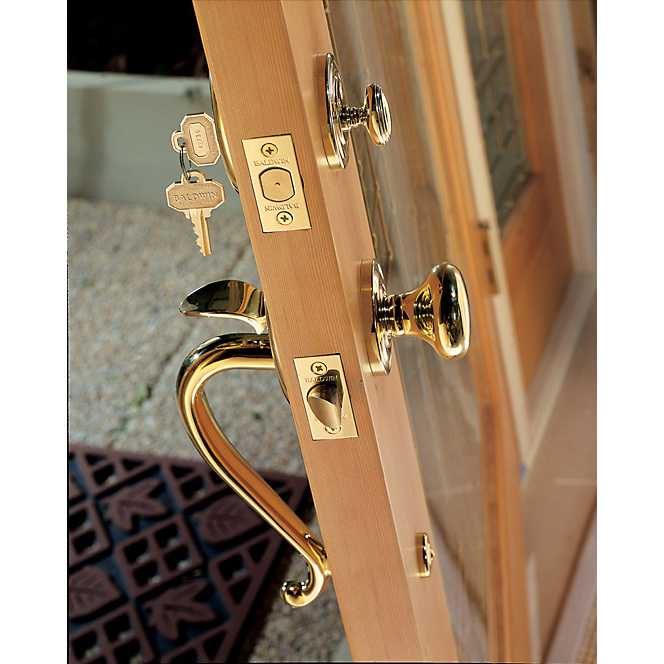 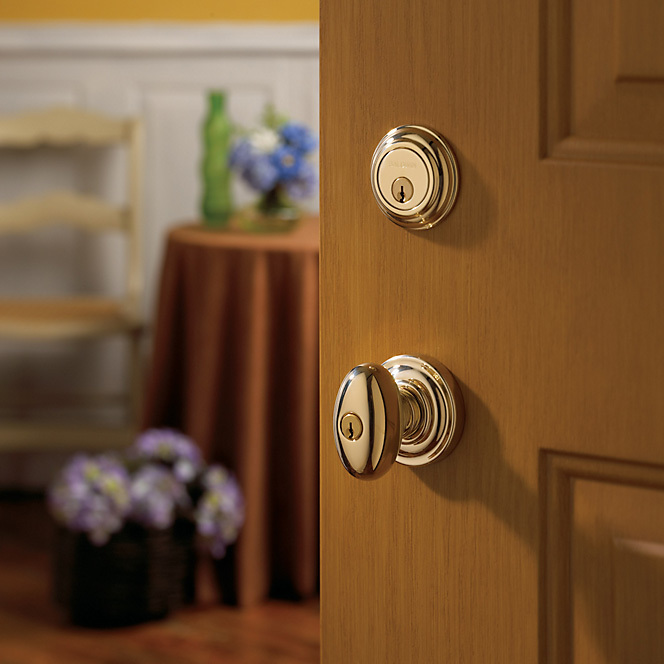 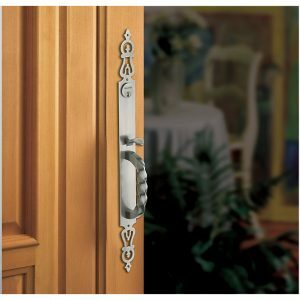 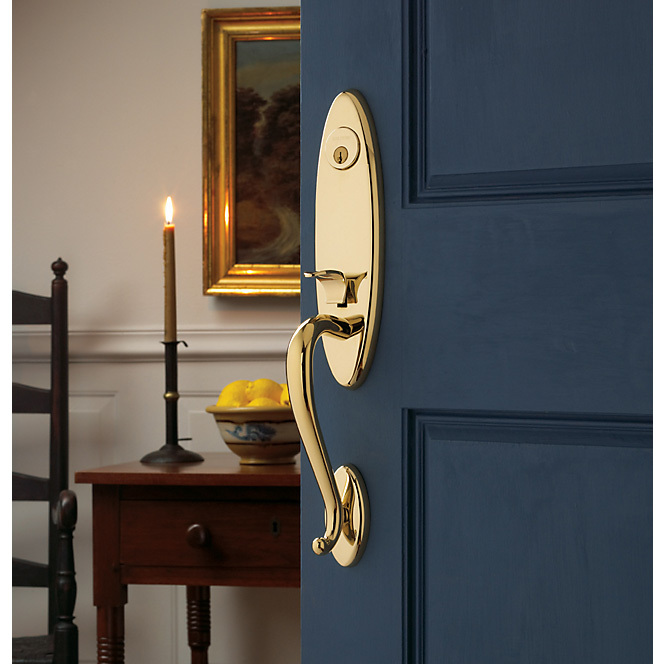 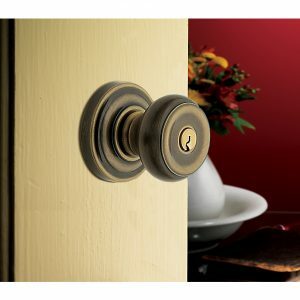 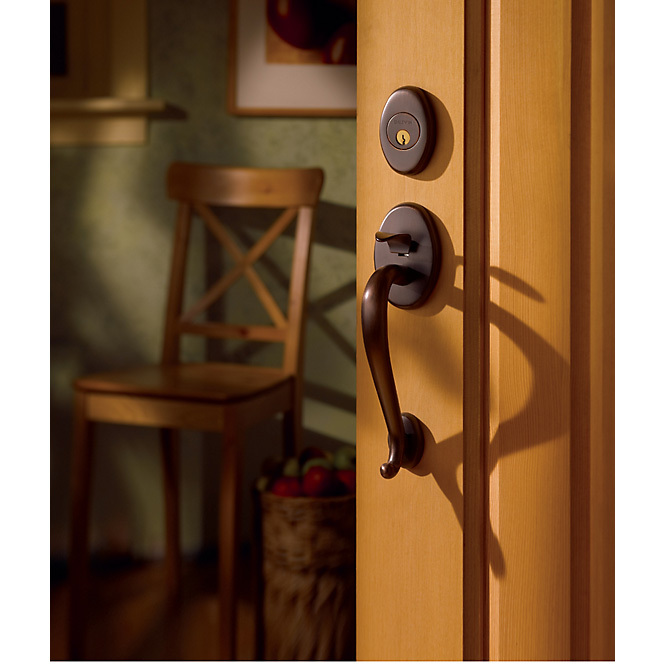 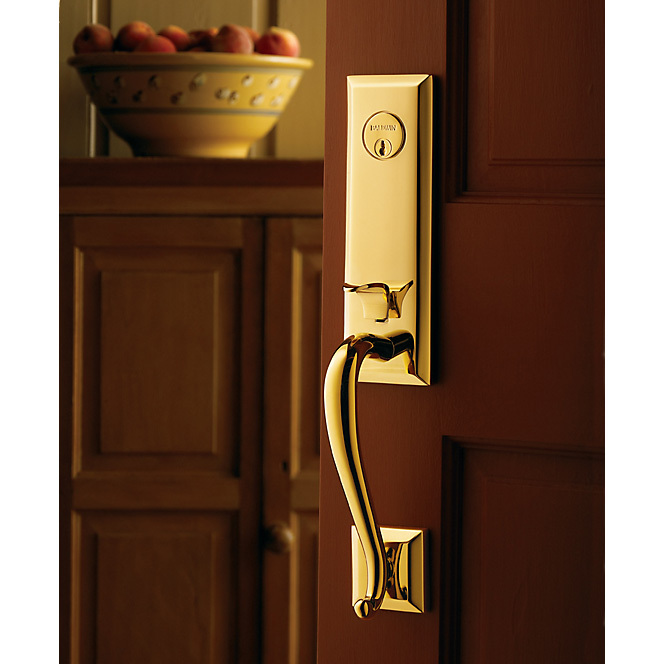 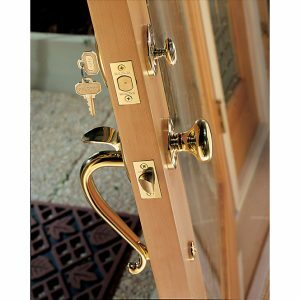 Baldwin - Hardware | Windows and Doors, Inc.
With over 60 years of history in manufacturing of trend-creating forged brass designs, Baldwin invented a new era in decorative hardware. Now it signals that the next half century will be another one of innovation. 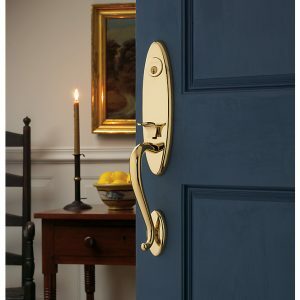 The look and the theme it sets are designed to express Baldwin’s genius for using quality craftsmanship to turn practical necessities into style statements.